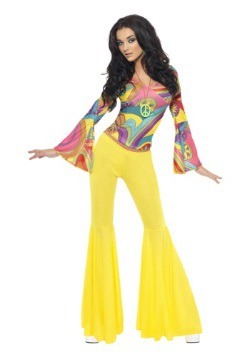 We remember the 70’s like they happened yesterday. 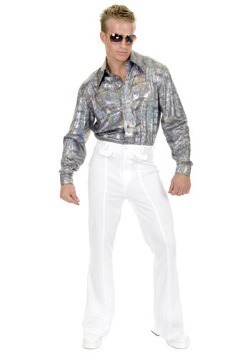 We still have all of our 8-tracks. 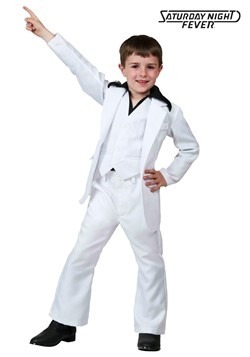 We still have our platform shoes. 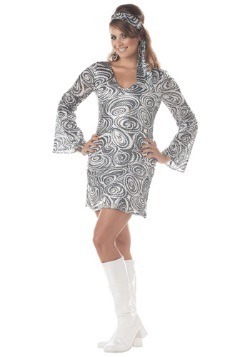 Heck, we still have our Pet Rock hanging around. 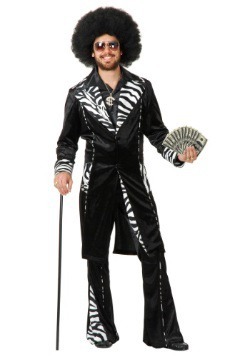 Some call us crazy—they say we’re living in the past. 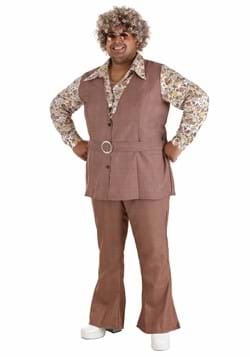 But you know what we say? 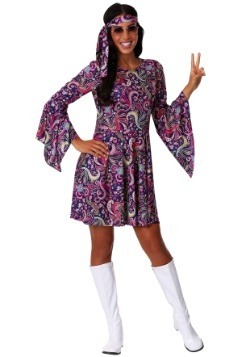 The past was awesome, so who cares? 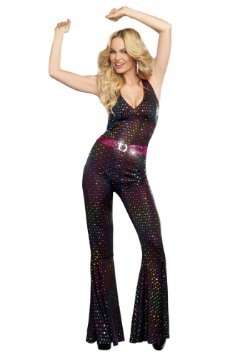 Just point us to the nearest roller disco and we know a good time is ahead. 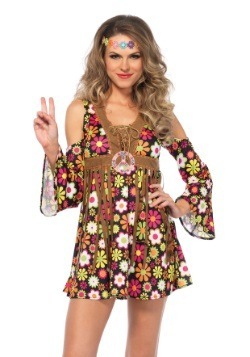 From hot disco mamas to those hippies that stuck around after flower power, we love everything about the 70s, so you don’t have to be shy about your love of the decade with us! 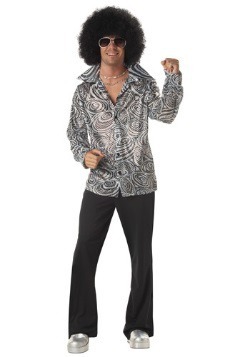 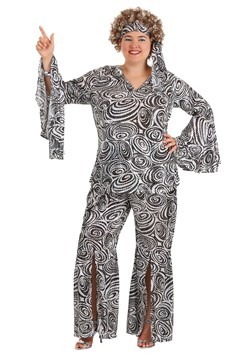 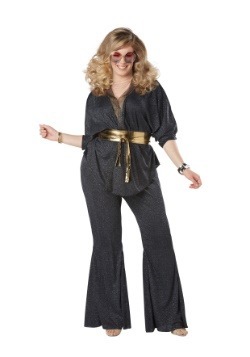 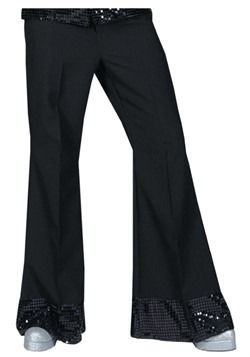 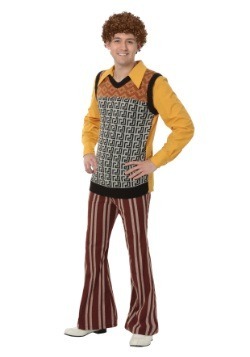 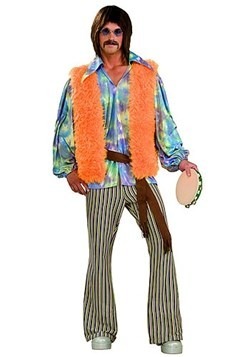 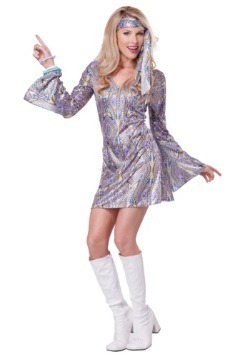 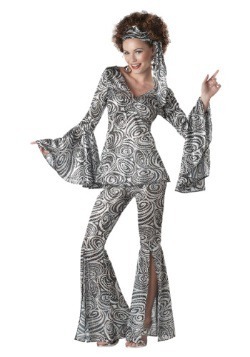 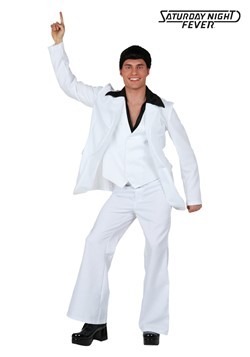 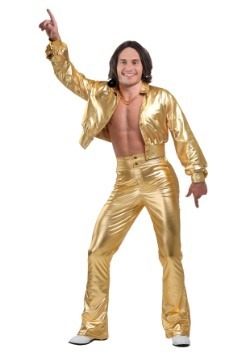 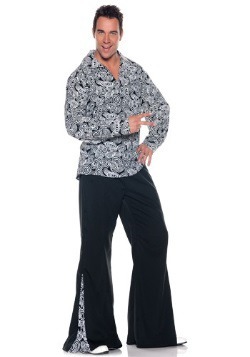 We have 70s costumes you can wear to a retro party, that let you get your groove on at the roller-disco and, of course, outfits that’ll make you feel like starting up a drum circle. 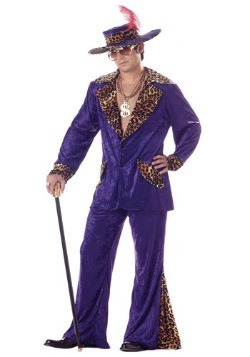 Platform shoes and cool shades? 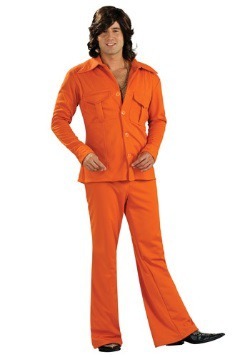 We got them. 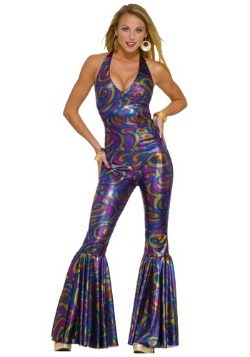 Hot pants, the kind James Brown was so fond of? 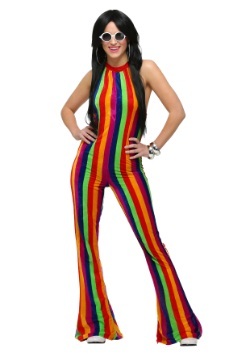 They’re here. 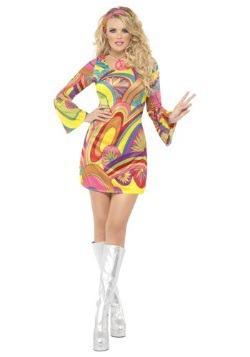 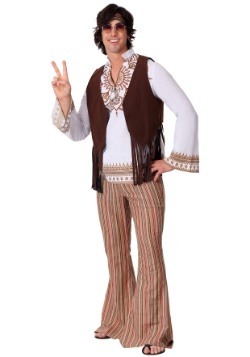 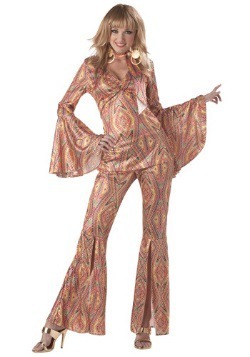 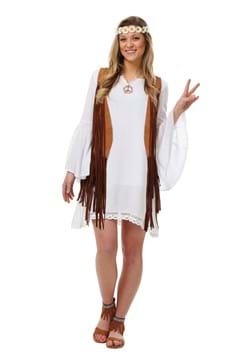 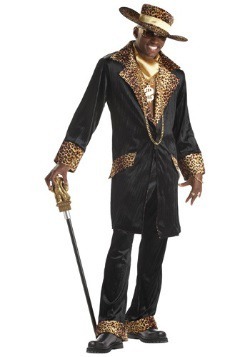 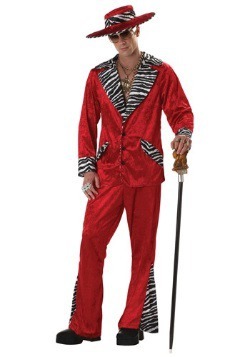 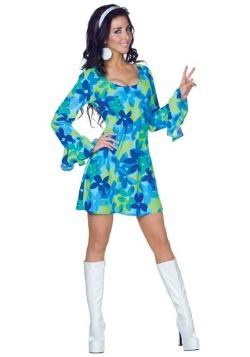 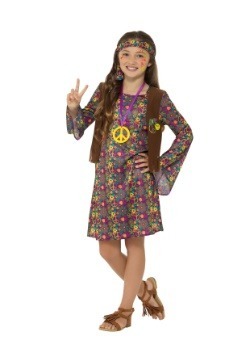 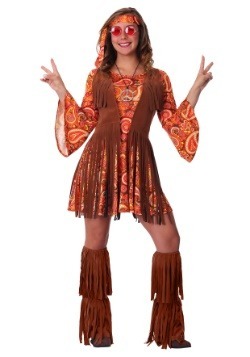 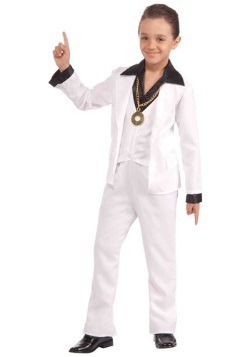 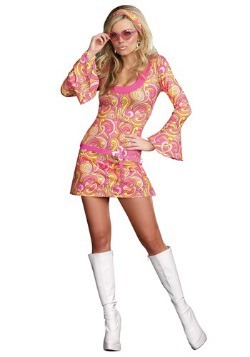 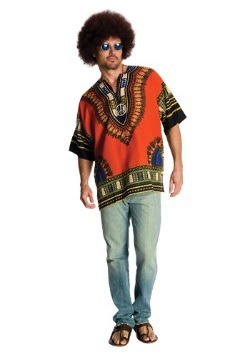 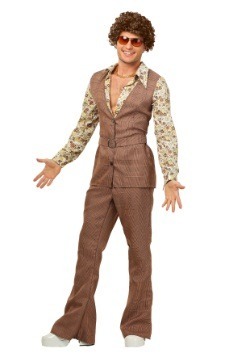 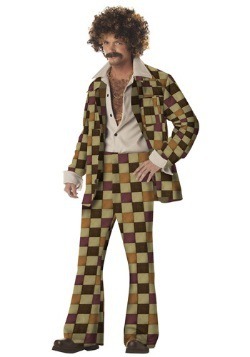 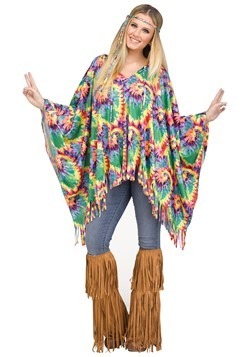 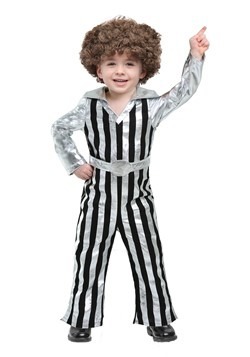 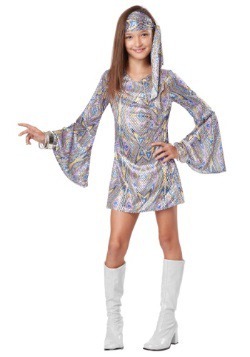 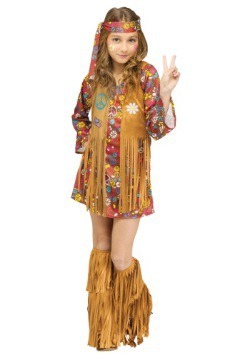 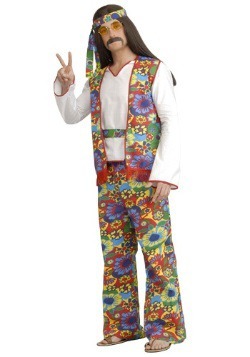 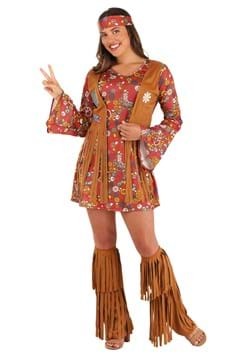 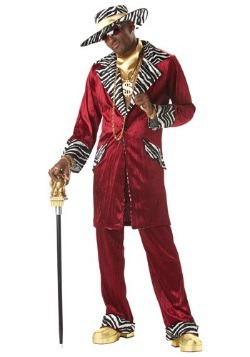 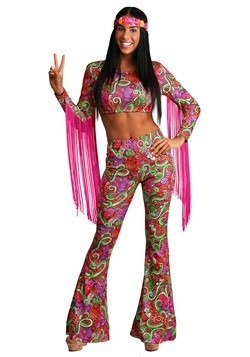 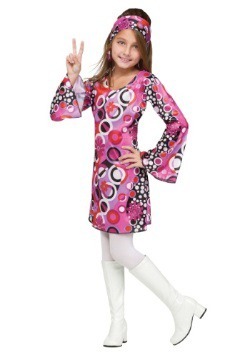 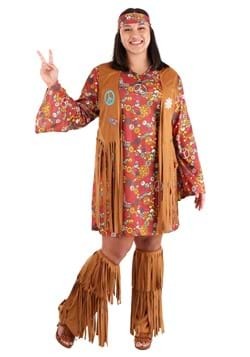 We have everything short of a time machine to get you back to that by-gone era, so if that's where you're looking to go, be sure to spend some time in our selection of 70s costumes. 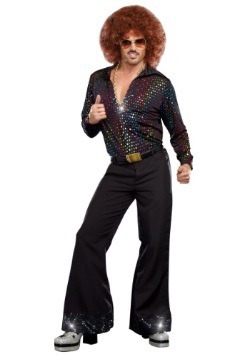 Dyno-mite!